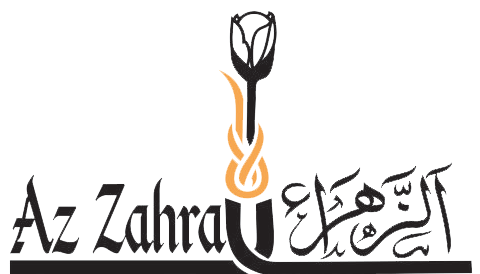 Azzahra.in is an attempt to present a true religion, i.e. "Islam" to the masses. In this effort we have designed Online Islamic Course with 14 lessons on Islam. You can have a self test after each lesson once you complete it through a Questionnaire. We also have books section, where in we have books on various topics and rituals of Islam. We will keep on adding more books to the section in regional languages. Currently we have books in English, Urdu, Hindi and Gujarati languages. We are also in the process of getting Holy Qur'aan in different languages for visitors. Videos section contains videos of basic but important rituals of Islam like Namaz (Salaat), Hajj (Pilgrimage to Holy Makkah), lectures from Islamic Scholars, short films on events of Islamic History and Life of Prophets. Images section showcases historic places and Holy Shrines of Prophet Mohammed (SAW) and his progeny. This will give visitors an idea of events in the history of Islam with importance of places it occurred.